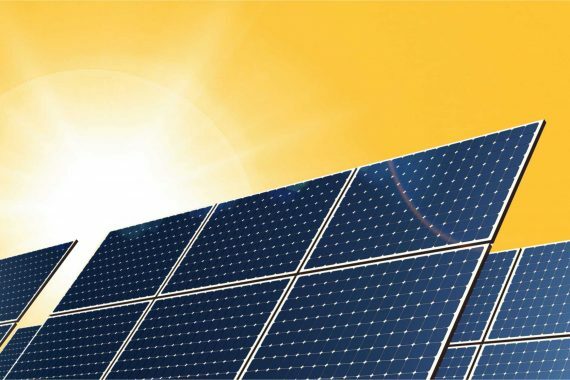 Off-grid solar energy systems convert sunlight into electricity without connecting to local utility grids. They are ideal for areas without public grid access. 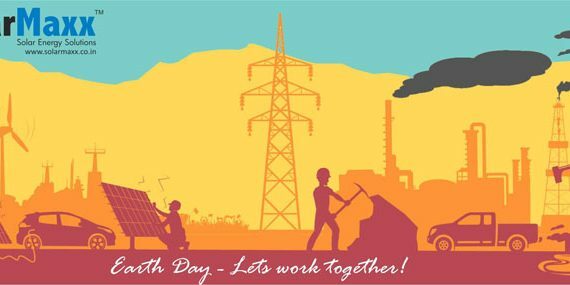 Off-grid solar energy systems include storage solutions such as batteries that allow excess electricity to be saved for future use. 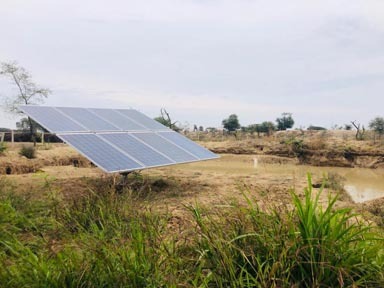 The main components of off-grid systems include solar panels, inverter, and batteries. 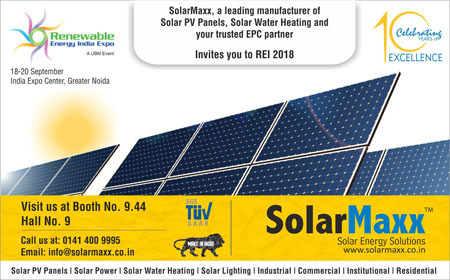 SolarMaxx provides complete range of off-grid solar energy solutions that include solar panels, inverter, batteries and complete balance of system. 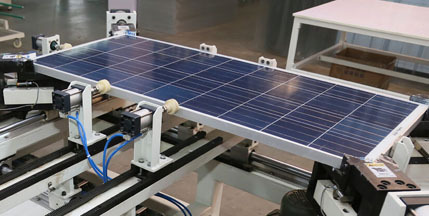 An off-grid solar energy system can be used as a mobile or back-up power supply for homes, petrol pumps, medical clinics, telecommunications stations, meteorological stations, forest fire stations, village schools, especially those located in areas without public utility grids, such as a remote areas or islands and mountainous regions. 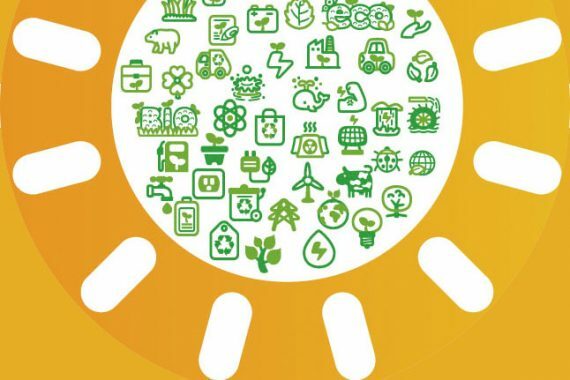 In these cases, off-grid solar energy systems replace conventional power generation solutions such as a diesel generators. Become completely independent from external energy supplies. Avoiding increasing diesel/fuel generation costs. Ideal for remote location such as farms, rural schools, petrol pumps, etc. Save yourself from outrageous grid connection charges. 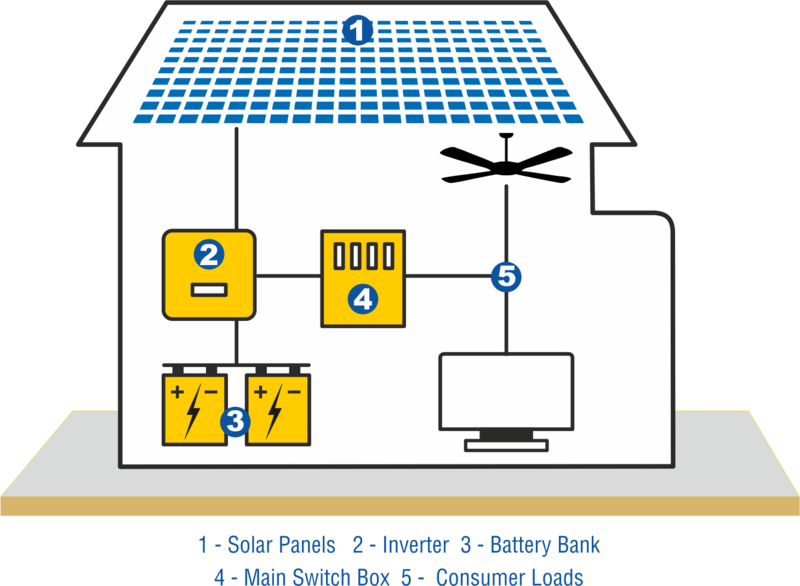 Unlike a grid-tied system, a solar system with batteries consists of three separate systems all working together to create, store, and deliver energy for your electric loads. We, as a solution provider, ensure each component is properly sized for the specific energy needs and environmental conditions of a premise. 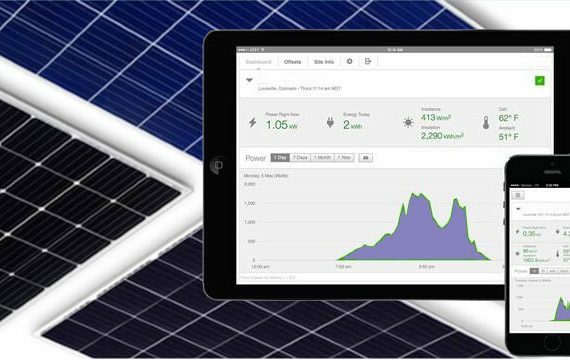 This will explore sizing a stand-alone solar system based on an average daily load in kilowatt hours that shall be calculated from your usage habits. 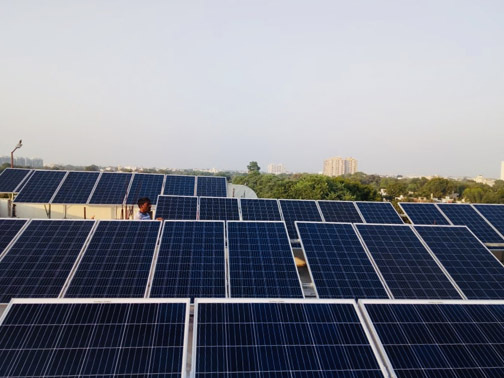 To size the solar array based on the average daily electric load obtained, one needs to know how much sunlight hits the site on a daily basis. 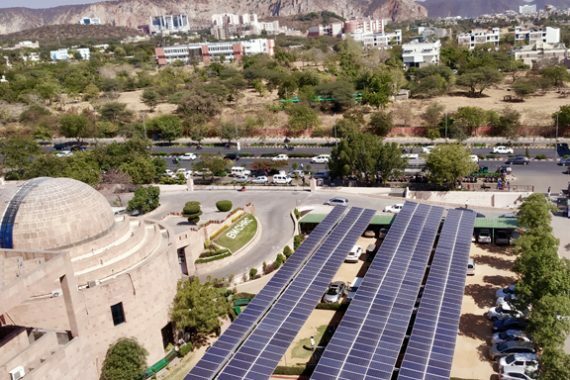 With the daily load in kilowatt hours and the solar resource in sun hours, the solar array size will be calculated. 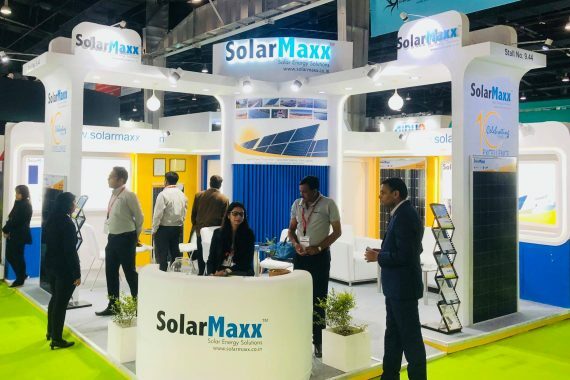 Thereafter comes the decision of sizing of the battery bank and the inverter, all of which our experts at SolarMaxx will take care of.